Page headings, by definition, are designed to empasize certain things. As a rule of thumb, what’s good for the user is also going to be good for search engines. 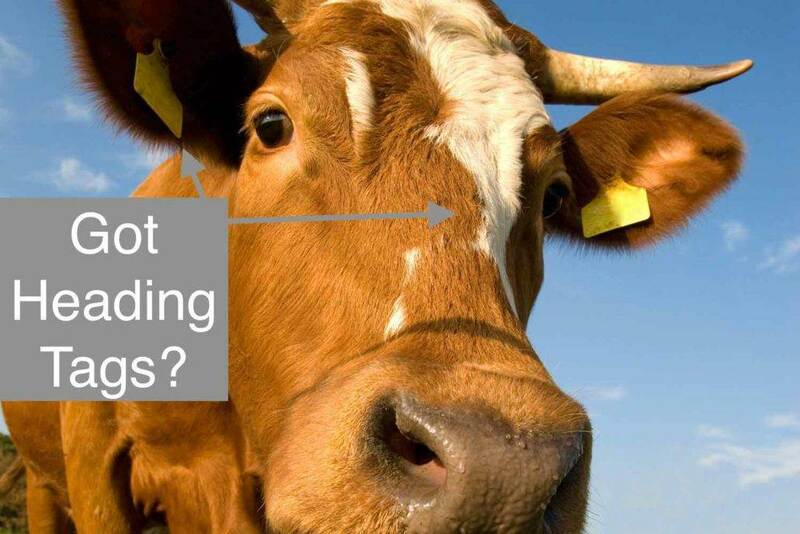 If users are paying more attention to headers than the rest of your text, then search engines are going to do the same. 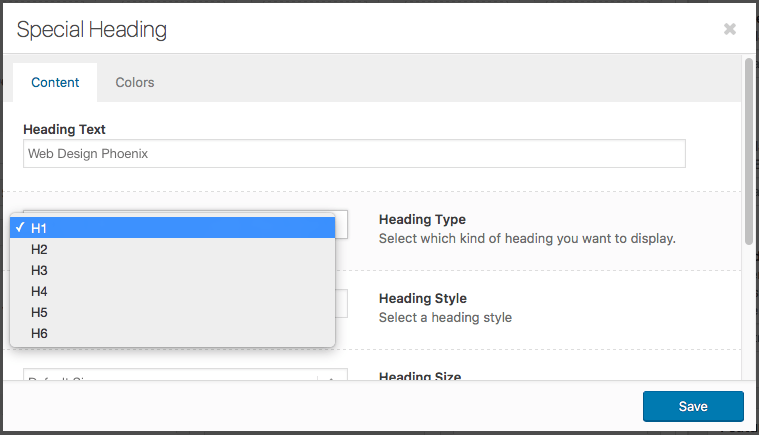 Let’s start with how you identify and assign your page headings. They’re identified with tags h1, h2, h3, etc. in decreasing order of importance. H1> is considered the most important…h6 the least. • Most content management systems allow you to define, format and assign your headers. For example, in WordPress you can simply highlight the text and click the format you want. Super easy. Overuse will dilute the importance of each heading. If you give everything an h1 tag, then by definition each are not as important…as will each instance of your keywords in those headings . Only use h1 one time, with subheadings taking on h2, h3, etc. Simple stuff…but a consistent heading game plan will improve your on-page SEO beautifully over time. There’s lots more to learn about Search Engine Optimization. Whether you’re handling things in-house or hiring out the work, it pays to know the basics. 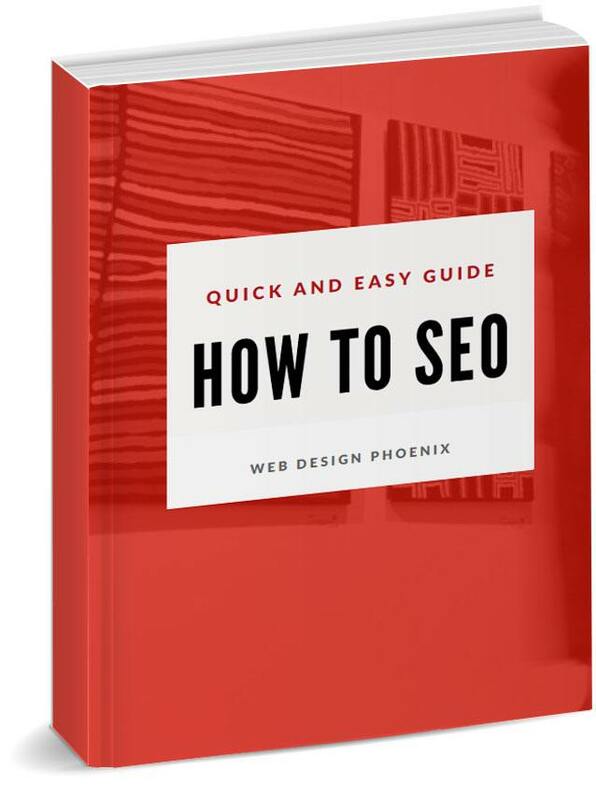 Download our SEO guide for free. 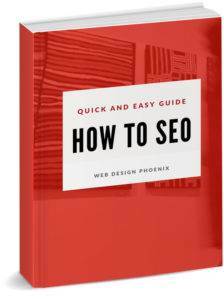 https://www.webdesign-phoenix.com/wp-content/uploads/2017/09/gotheadingtags.jpg 1000 1500 Casey Bourque https://www.webdesign-phoenix.com/wp-content/uploads/2016/09/web-design-phoenix-2.gif Casey Bourque2017-02-10 20:19:192018-09-27 11:53:58How can Page Headings Help SEO?